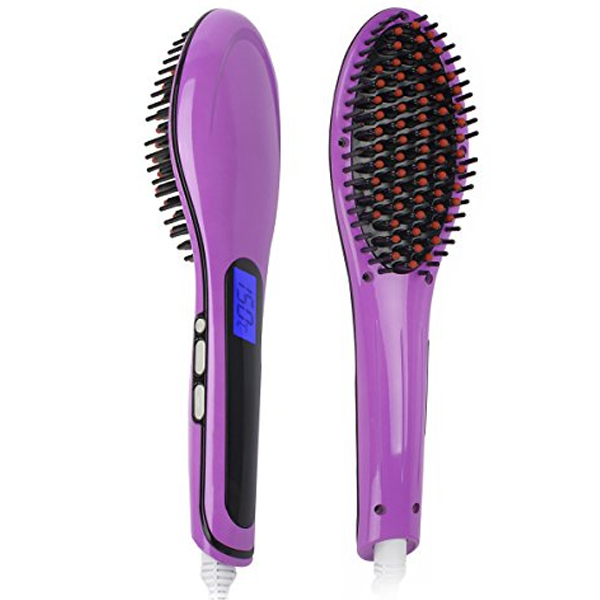 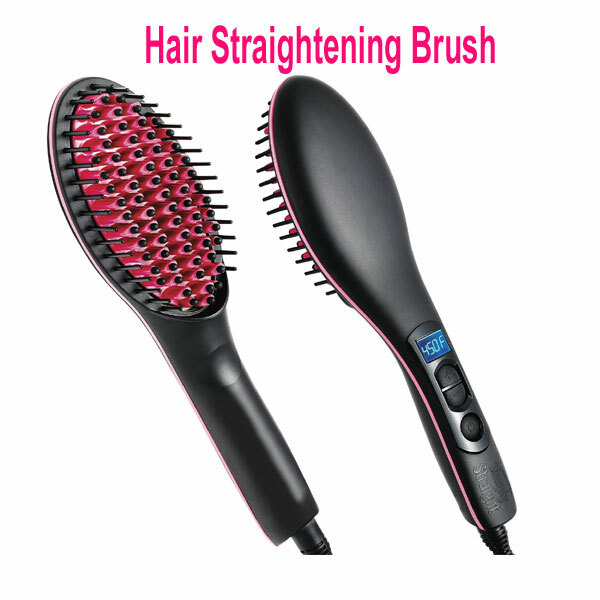 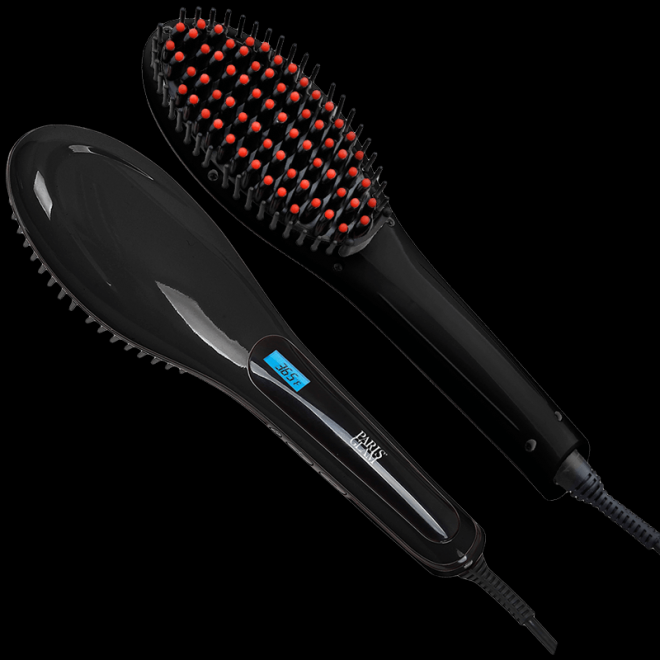 The Brush Hair Straightening Brush will make your hair straight quickly and effortlessly. 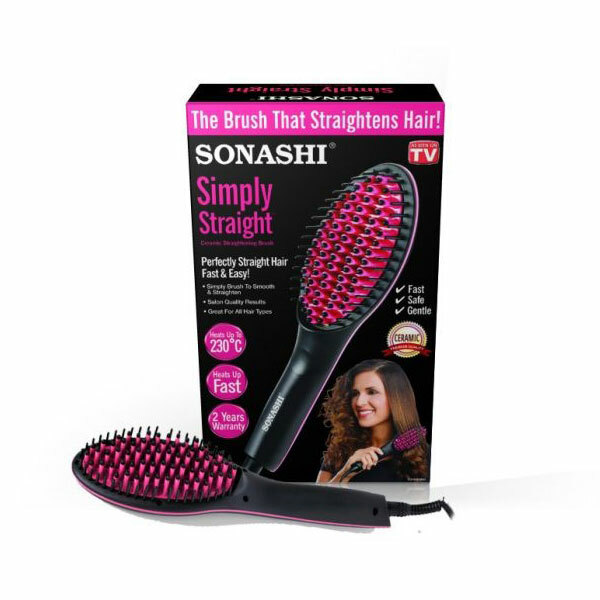 It’s so easy to use – simply brush slowly from root to tip making sure your hair gets deep into the inner area of the brush and within minutes your hair will be smooth and straight. 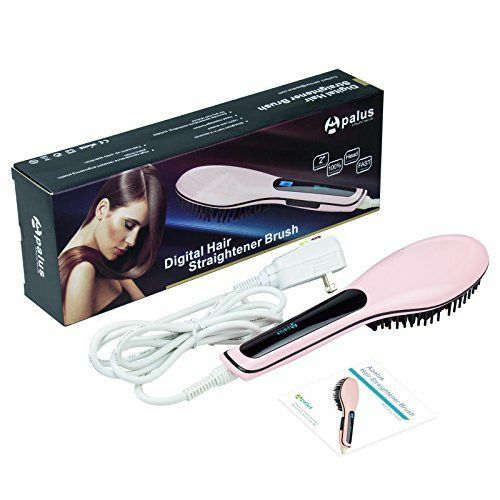 Plus it features an LCD display so you can see the temperature setting at a glance. 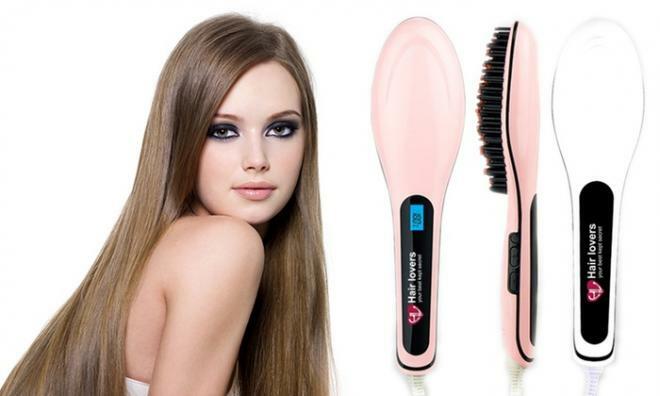 No more burning and singeing your hair! 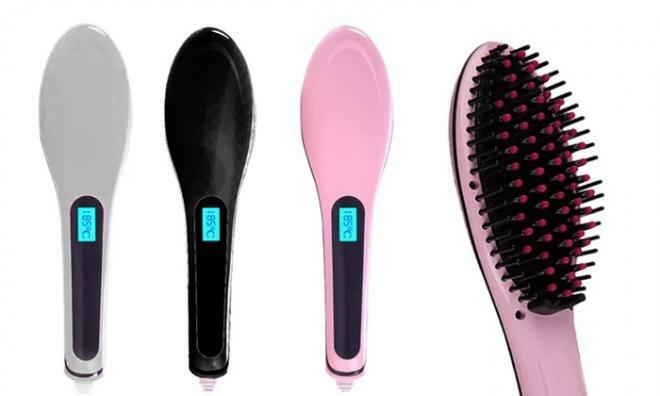 Please Note: It is important to use the recommended temperature settings for your hair. 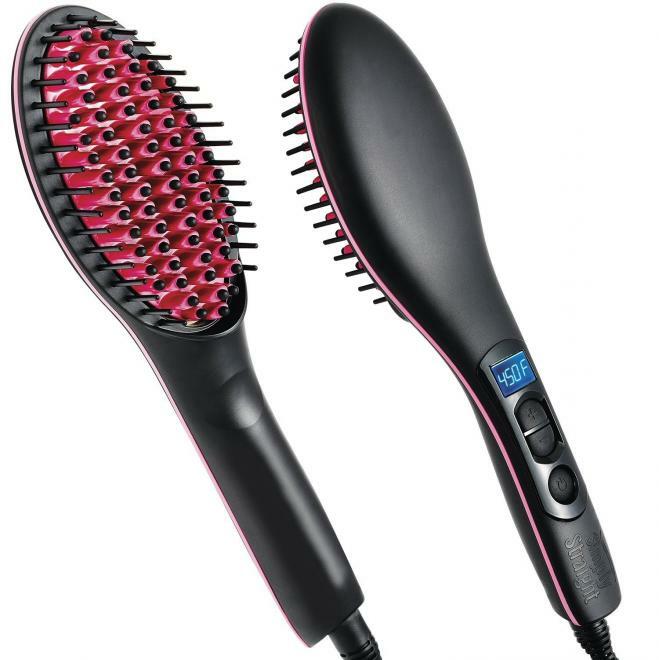 Ensure your hair is completely dry before using this product.